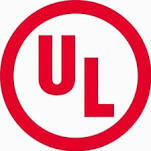 UL certifies, validates, tests, inspects, audits, and advises and trains. We provide the knowledge and expertise to help customers navigate growing complexities across the supply chain from compliance and regulatory issues to trade challenges and market access. 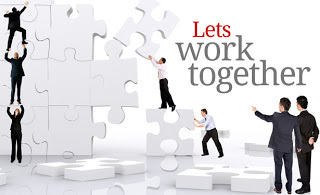 In this way, we facilitate global trade and deliver peace of mind.